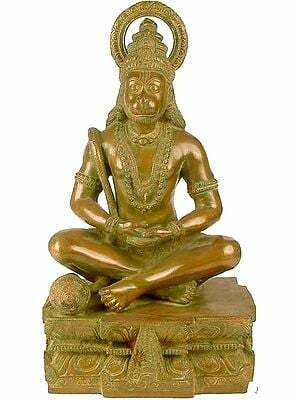 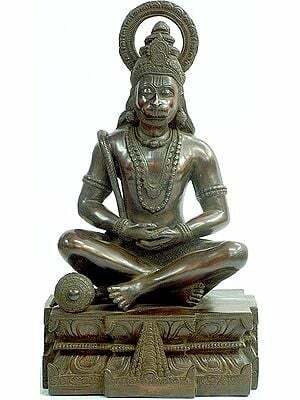 Lord Hanuman has no equal in the Hindu pantheon of deities. 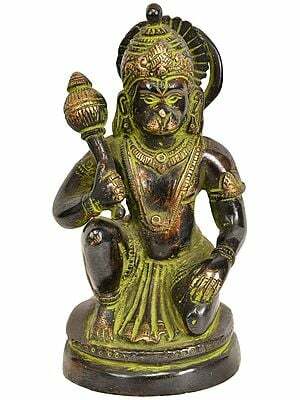 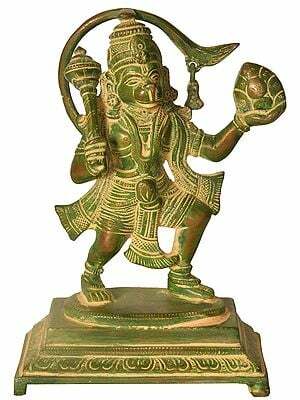 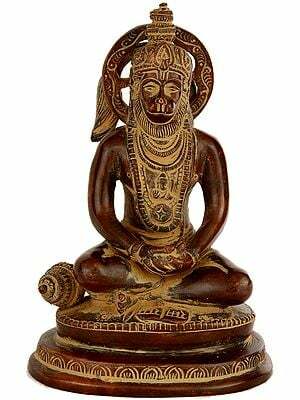 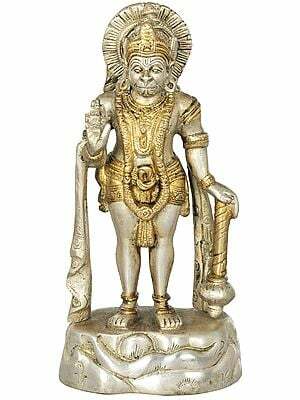 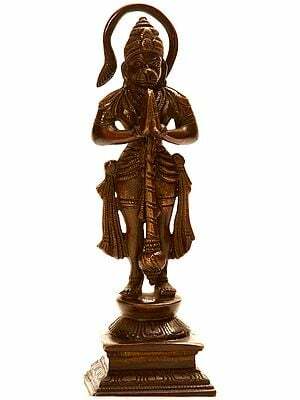 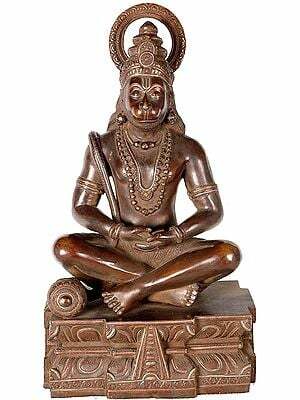 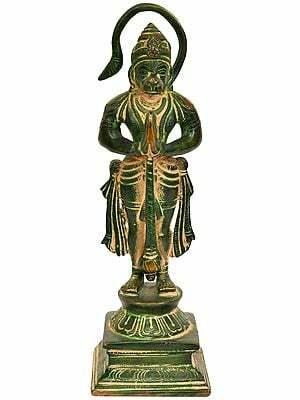 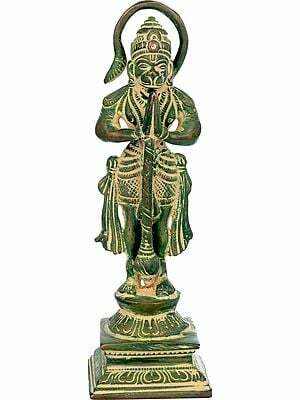 The most widely adored of them all, his name most frequently uttered, this loyal devotee of Lord Rama comes in a superb variety of brass sculptures in the Exotic India collection. 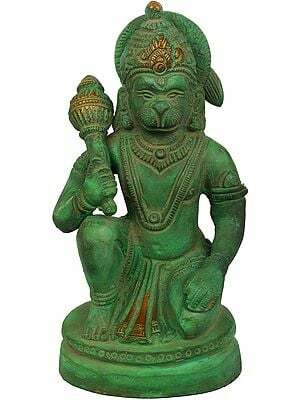 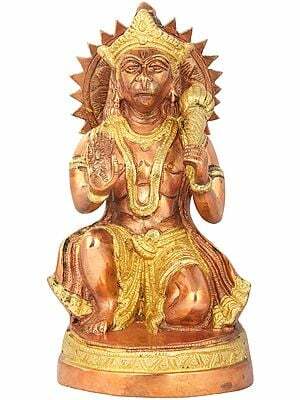 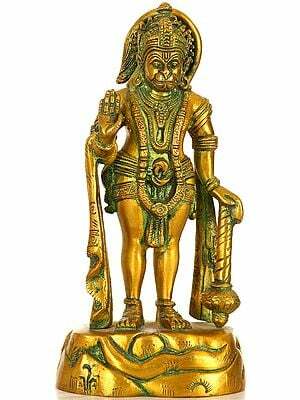 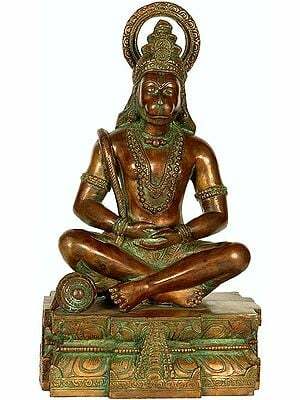 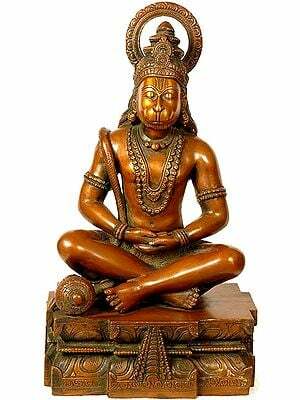 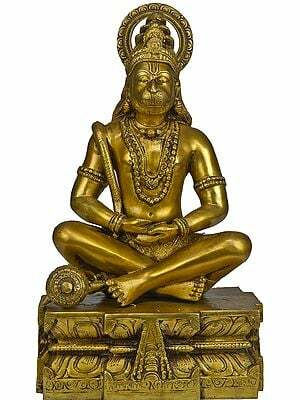 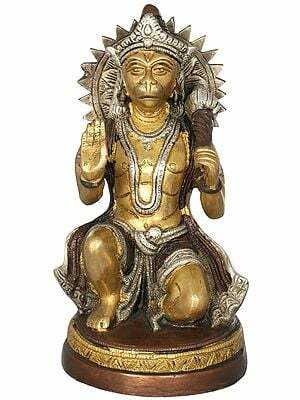 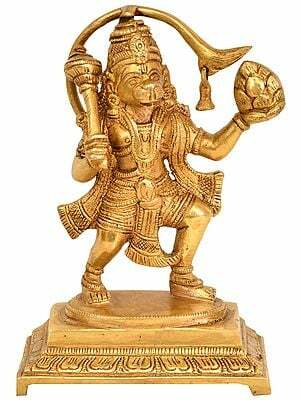 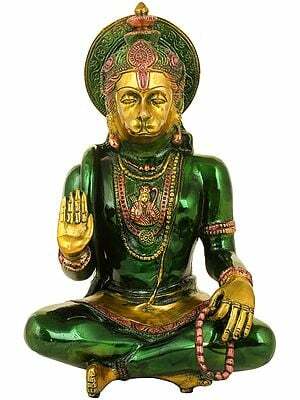 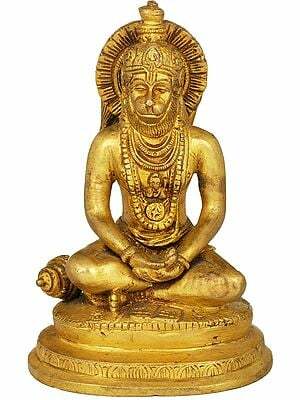 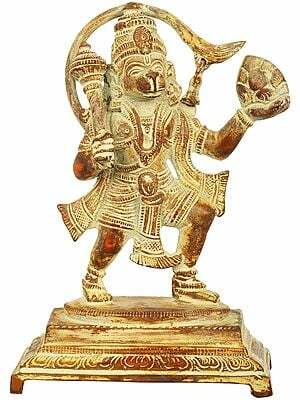 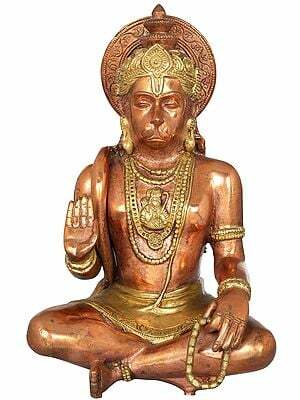 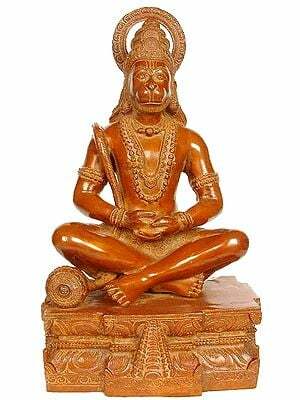 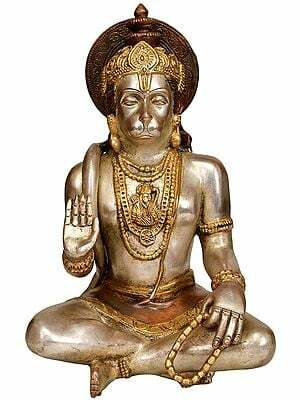 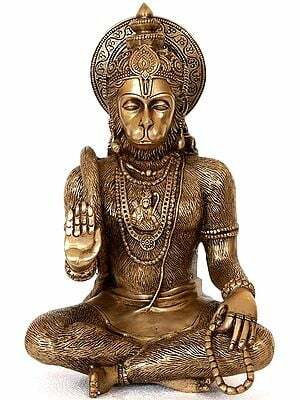 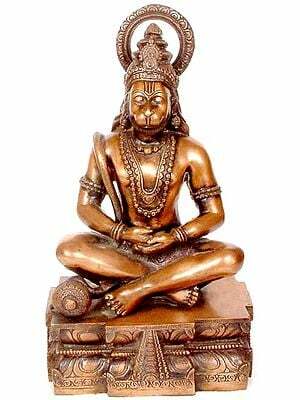 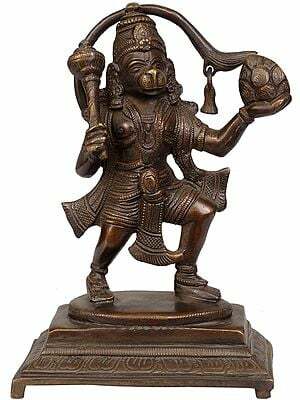 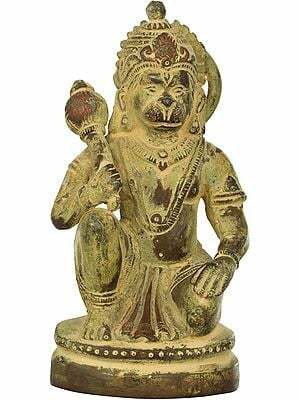 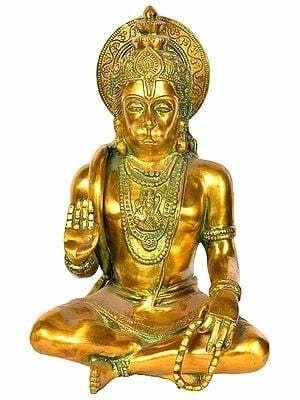 Our brass sculptures of Lord Hanuman illustrate the most popular of His deeds as well as feature Him on exquisite ritual implements. 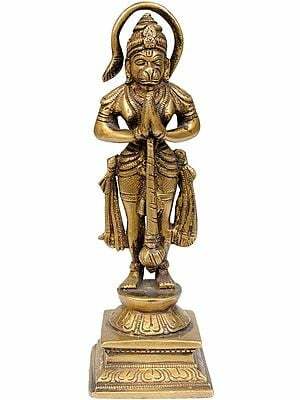 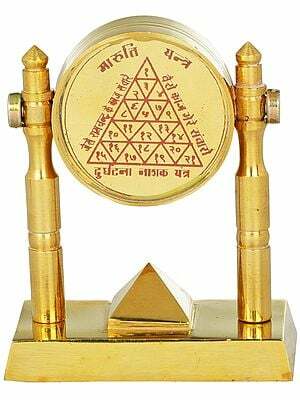 The variety of finish and the richness of inlay our brassworks come in will serve to whet your devotion.